AutoZone.com has 12oz. 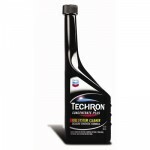 Chevron Techron Concentrate Plus Fuel System Cleaner on sale at 2 for $8. Select free store pickup if stock is available. 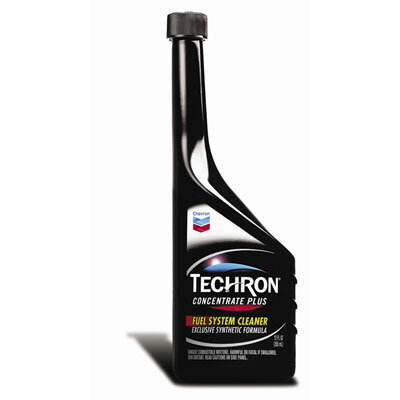 Chevron Techron Concentrate Plus Fuel System Cleaner is unbeatable in cleaning the entire fuel system and helping to restore lost power and performance caused by deposit build-up in passenger cars and light duty trucks.